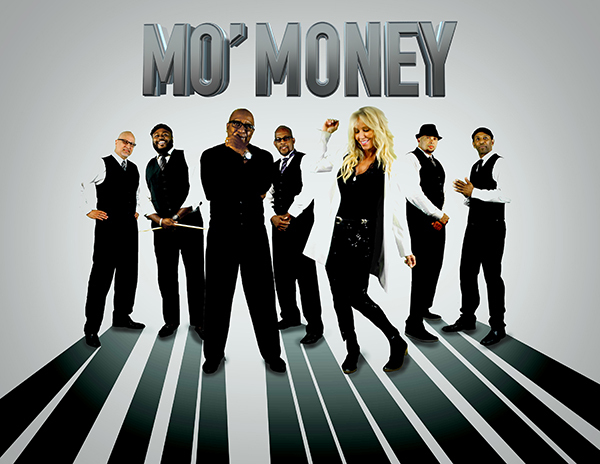 THE MO MONEY BAND is an exciting and sensational private event band, whose professionalism and experience – combined with their pure joy of performing and dedication to detail – is a formula that has created unforgettable experiences for audiences at weddings, festivals, private parties and corporate events across the nation! Such a whirlwind and so much fun. Mo’ Money was fantastic! So very special! I can’t thank you enough for such a great show Saturday night. The entire Mo $ group/sound team were great to work with! 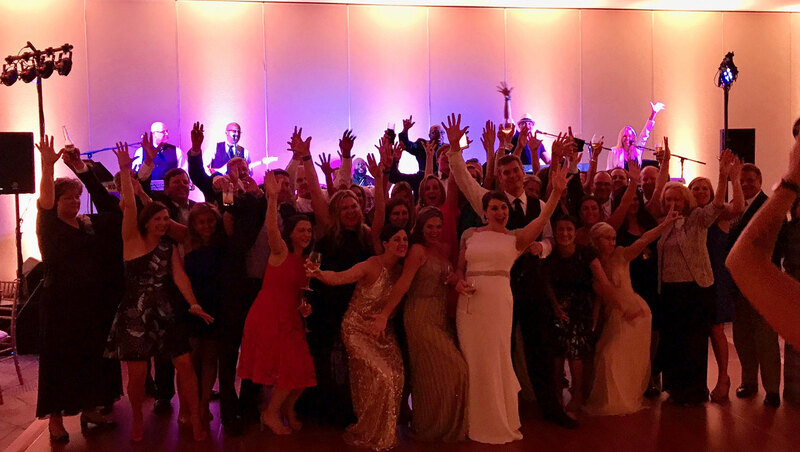 I just wanted to let you know great Ziad and Mo Money were at my daughter and son-in-law's wedding this past Saturday at Byron's South End. Please share with the band that you guys are the talk of the school today! Mo Money - Fun and funky! Great to work with. Very easy going and keeps the crowd on the dance floor! Mo Money was the perfect band for our anniversary party at Lowes Motor Speedway. 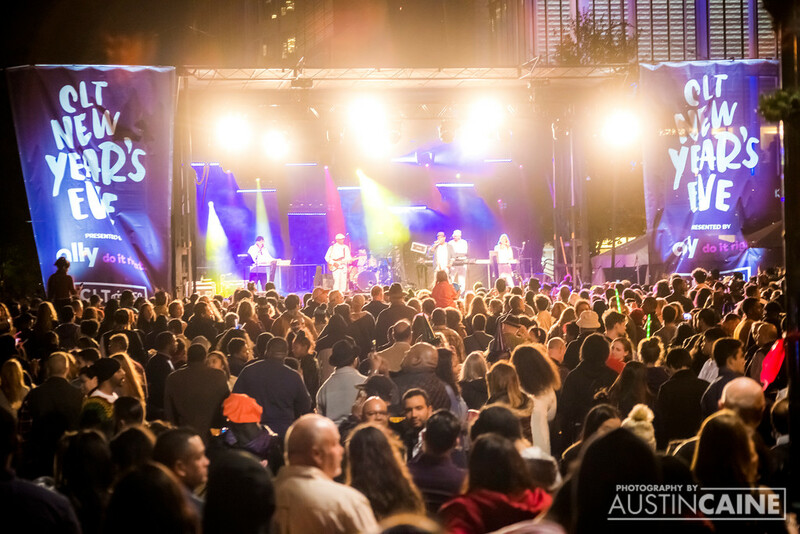 Their versatility kept the diverse crowd of 600 energized for hours! Mo Money was terrific, would love to have them again next year! Another wonderful evening created by Mo Money!!! Thanks again for your great suggestions!